ASHLAND — Departmental awards were presented to area students during the Academic Honors Convocation held April 22 at Ashland University. Caitlin Johnson, of Kenton, received the senior award for the Department of Foreign Languages. Johnson is majoring in Spanish. She is a 2015 graduate of Kenton. Hannah Drake, of Van Wert, received the junior award for the Department of Psychology. She is majoring in psychology. Drake is a 2015 graduate of Crestview. 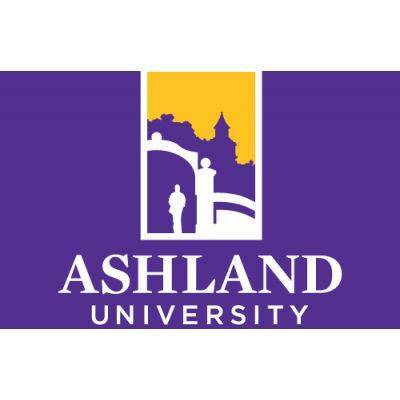 The criteria for the awards by department are scholarly achievement, completion of at least 30 credit hours over two semesters at Ashland University and a GPA of 3.25 or above.